The OnePlus 3 which is in rumors since couple of weeks now, has almost approached it’s official release time, although OnePlus hasn’t send out any invite for the event. 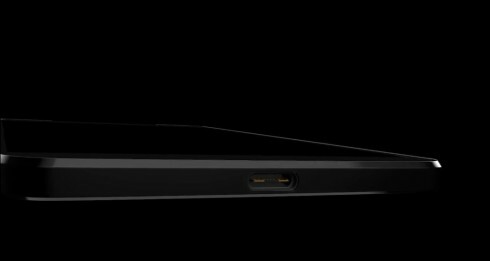 Still the date is yet to be confirmed but looks like tipster eVLeaks is back again as he has recently posted the OnePlus 3 photo which clearly looks like the press image of the device. 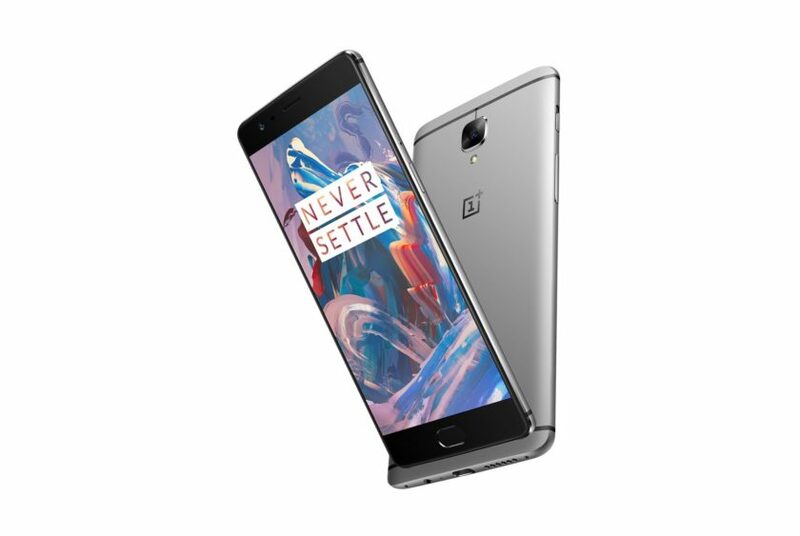 The OnePlus 3 will be powered with Qualcomm Snapdragon 820 chipset coupled with 4 Gigs of RAM and 32 GB internal memory. It will definitely have fingerprint sensor alongside USB Type-C port. 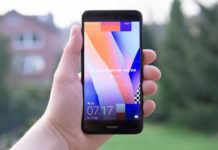 Former News : Ok, the invite based OnePlus smartphone recently had the second generation of device officially launched and soon after OnePlus X, more of a mid-budget range handset was announced. 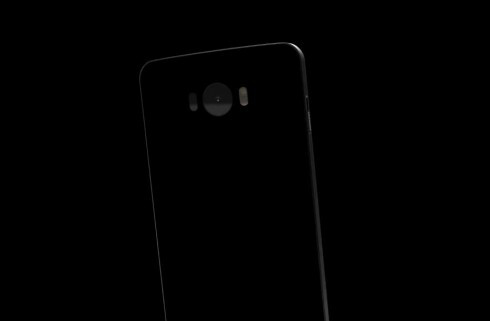 Isn’t hard to predict what will be the name of third OnePlus flagship phone as everyone know that it will be OnePlus 3. The OnePlus 3 smartphone is just spotted at concept design and it’s done by Jermaine Smit who also designed Samsung Galaxy S7 concept. 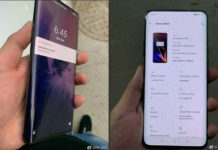 This is a concept design of the smartphone and it has nothing to do with OnePlus team nor it’s an official or unofficial leak.